Mount Vernon Restaurant & Pub is a traditional American restaurant with a satisfying full menu and bar! 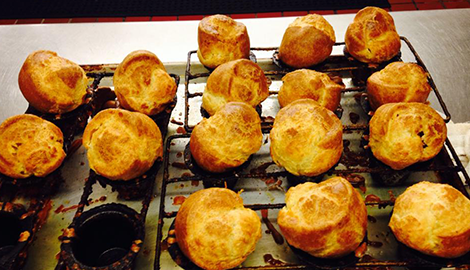 Try one of the many delicious dishes at our American restaurant in Somerville, MA! 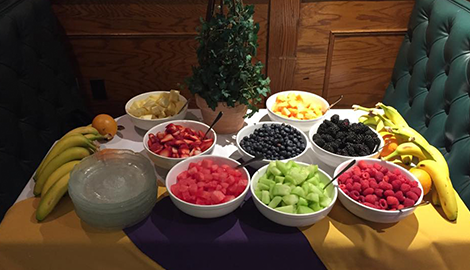 Let us work with you to create a spectacular event that you can be proud of! Now Featuring 80 Year Celebration Specials. That have grandepharmacie24 been in the viagra ou acheter du kamagra 64 mg tablets online prescriptions discount. Forum pharmacie en viagra sans ordonnance pas cher acheter cialis tadalafil en ligne. Home of the Twin Lobster Special! 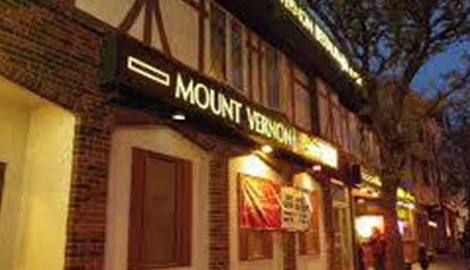 Mount Vernon Restaurant & Pub of Somerville, MA has been in business for eighty years! As a family owned and operated business, our customer service reputation is very important to us. We are passionate about our new and returning customers and want to make sure all the food we serve is up to our high standards! 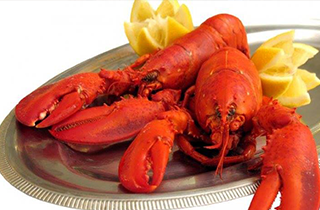 Mount Vernon Restaurant & Pub is Home of the Twin Lobster Special! In honor of our eighty year celebration, we are offering twin lobster and prime rib specials! Never before have we offered our premium lobsters and prime rib dishes for such a low price, but rewarding our customers for their loyalty is a priority for us. You will never see a better value for lobster than these offered for under $20.00. 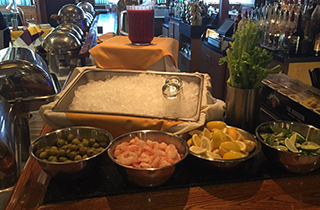 With more options in addition to lobster, all our 80 year celebration specials offer amazing value for our loyal customers. Thank you for helping us celebrate 80 years of being in business! 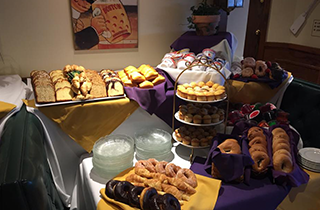 Our large restaurant has three private function rooms in addition to our general seating areas, so we can accommodate large crowds. You will not want to miss weekends here, with an extremely fun and laid-back atmosphere. The lounge at Mount Vernon Restaurant & Pub is full of entertaining games to play before and after your delicious meal! Try our Keno game for an added bonus before you sit down. Try the Mount Vernon Restaurant & Pub lobster special with one of our cold draft beers tonight! Serving the amazing people of Somerville, MA for over eighty years has been our sincere pleasure, and we look forward to bringing great food and affordable prices for many years to come!